An expert vegetarian can find something tasty in pretty much any location but let’s face it, some places are easier than others. 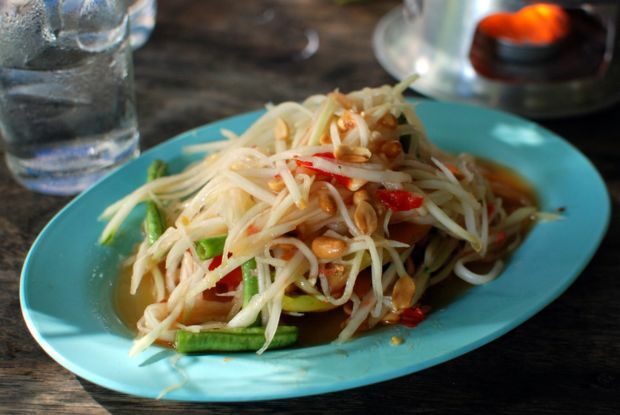 Thailand is one of those places and here are some of the best vegetarian dishes in Thailand. 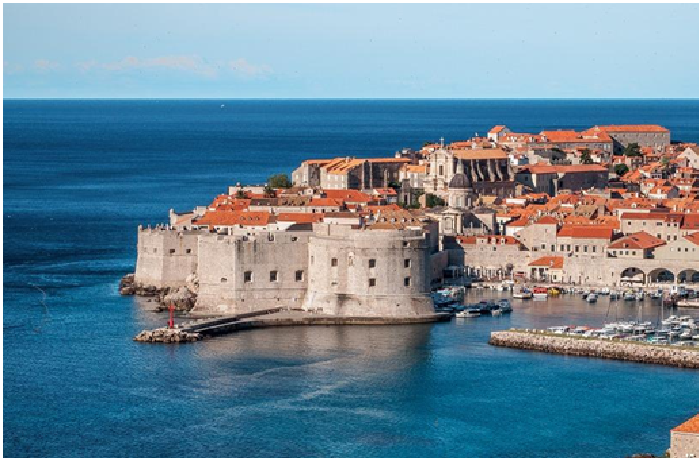 This beautiful Southeast Asian Kingdom offers flavorful and fresh meat free dishes. 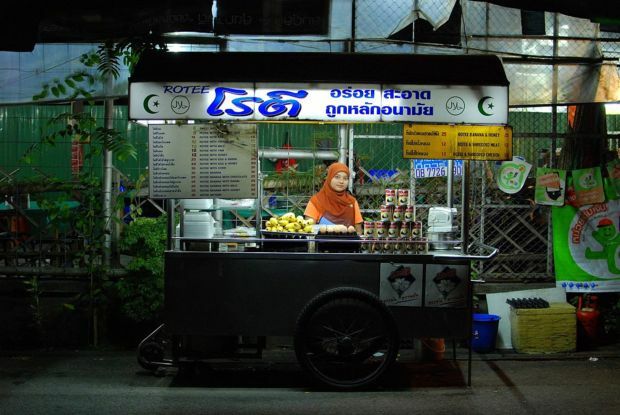 Found all over southern Thailand, this Muslim street food classic seems simple enough but looks can be deceitful. Master roti chefs combine flour and eggs onto a hot griddle to make a perfect mix between an omelette and a pancake. Though often offered in dozens of flavors, when served with condensed milk and banana it makes the perfect snack anytime of the day. Many snobby tourists or expats will tell that phad thai isn’t “real” Thai food but tell that to the vendors and lines of thais who have been serving and eating this dish for years. These classic street noodles are usually made with small shrimp, though these can be excluded easily. Consistenting of noodles, bean sprouts, tofu, with citrus, peanuts, and a symphony of other flavors phad thai is a staple street food and can be found in countless street cards for less than a dollar. While this seems pretty obvious I want to make sure you don’t miss an opportunity. Thailand offers an abundance of cheap, fresh, and ready to eat fruits everywhere you look. Pineapple is a personal favorite and mangoes, papaya, watermelon, and passionfruit can be found just about any direction you look. And if you are feeling brave you should sample durian, known as king of fruits. Offer some to your meat eating friends and have them same “no” for a change. Thai curries are world famous and for good reason. Highly seasoned and usually served with rice or noodles, these tasty dishes come in a wide range of flavors and textures. Though often made with chicken, pork, beef, or fish; they can be found in many vegetarian options. Sometimes this means simply leaving out the meat, or subsituting it with a tasty mushroom, extra bamboo shoots, or Chinese eggplant. You can also find egg curries which are not to be missed!